Making Mochi has become a tradition to celebrate the coming of a new year in Japan. 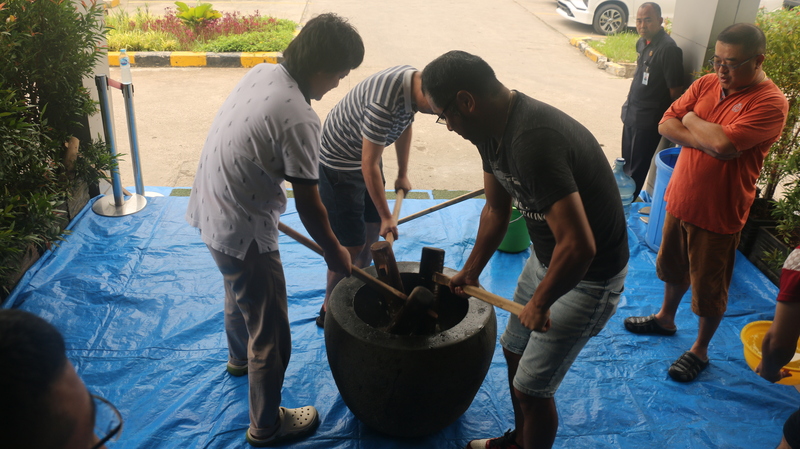 To provide opportunities for Japanese citizens in Indonesia, Hikari Japanese School held the tradition of Tsuki Mochi (19/01). Hikari Japanese School Principal – Midori San said “This activity has been carried out year after year. 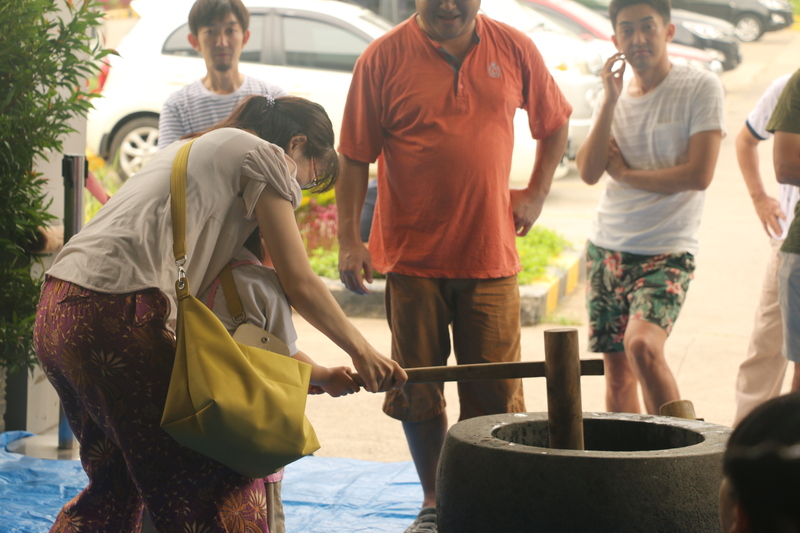 Mochi making is also done together to teach about coordination “. 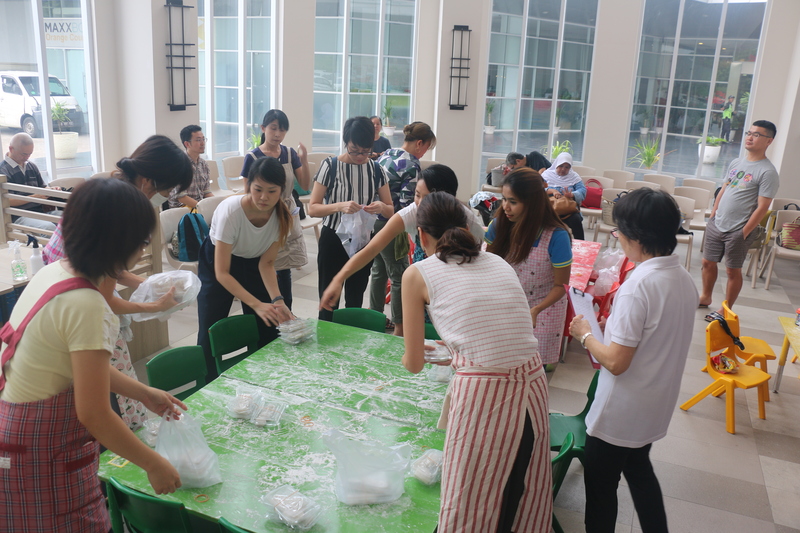 The parents of students from the Hikari Japanese School students on this occasion worked together to prepare for the making of the mochi cake. 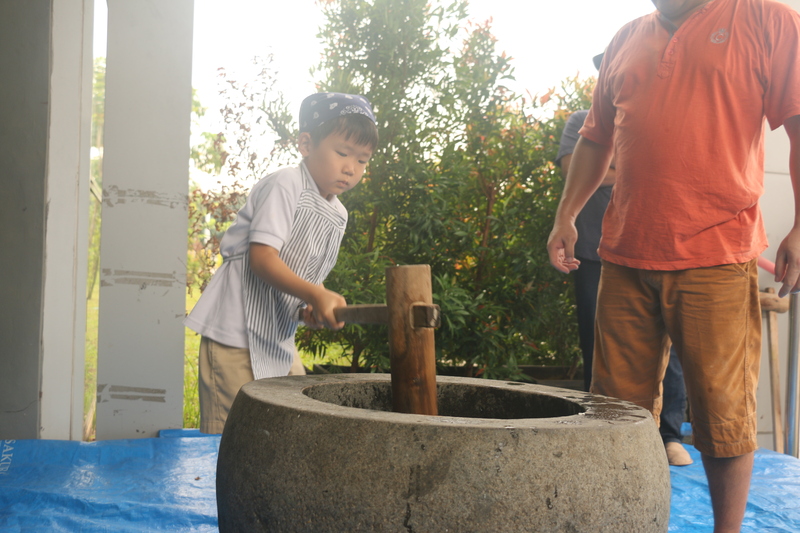 Mochi dough is made using traditional USU and Kine tools. Usu is a tool for placing mocha dough, while kine is a bat used. The tools used are quite heavy, although all students participated to try to hit the mochi dough using kine.